DCS or Dust Collections Services has been manufacturing and servicing Australian dust collectors and dust extraction systems for over 30 years. We understand all aspects of dust extraction within your business environment and what is required to ensure that your dust collector continues to run efficiently. 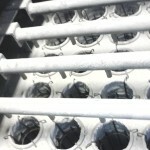 If any of these things occur your Dust Collector is in need of a Service/Repair. 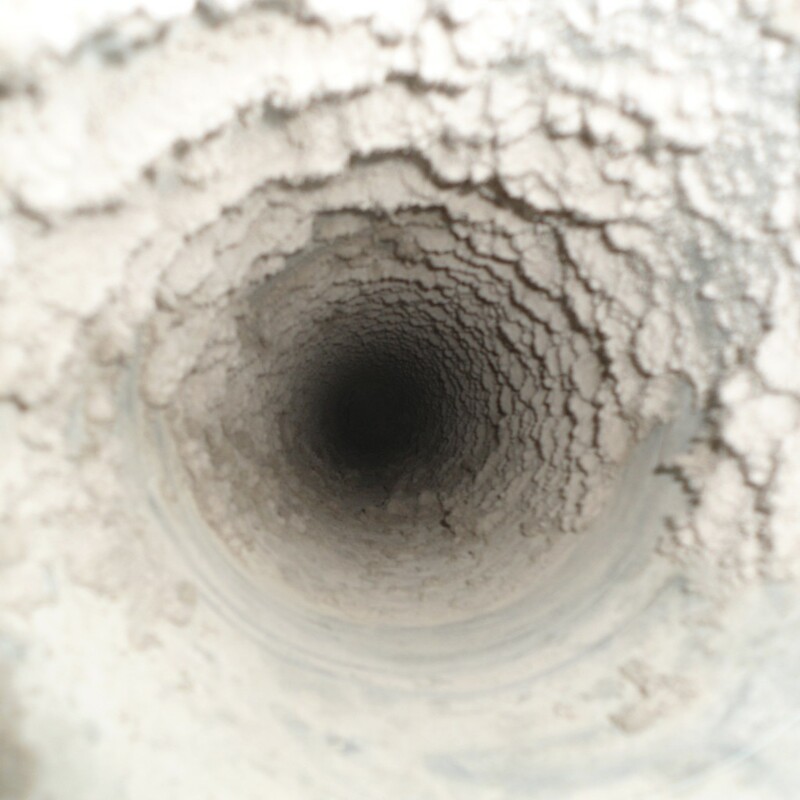 At DCS we offer a scheduled maintenance program for your dust extraction system, as well as providing repair and maintenance services for all other Dust Collector brands. 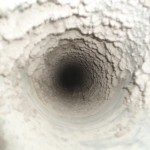 Blocked ducting has a major impact on the performance of your dust extraction system. 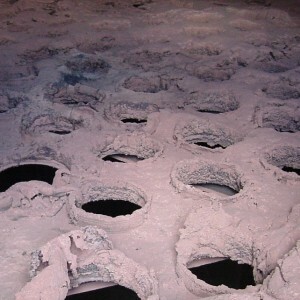 Your ducting does not have to be completely blocked to have an effect on the efficiency of your dust extraction system. – Dust velocity testing and blockage testing are services that DCS provide. For all your dust collector service requirements contact the Service Team at DCS. Please provide your contact details and a trained representative will contact you shortly.